The batting tees on this page are the ones I have personally used, and are used frequently by other pro players, and I recommend after testing them with thousands of swings. 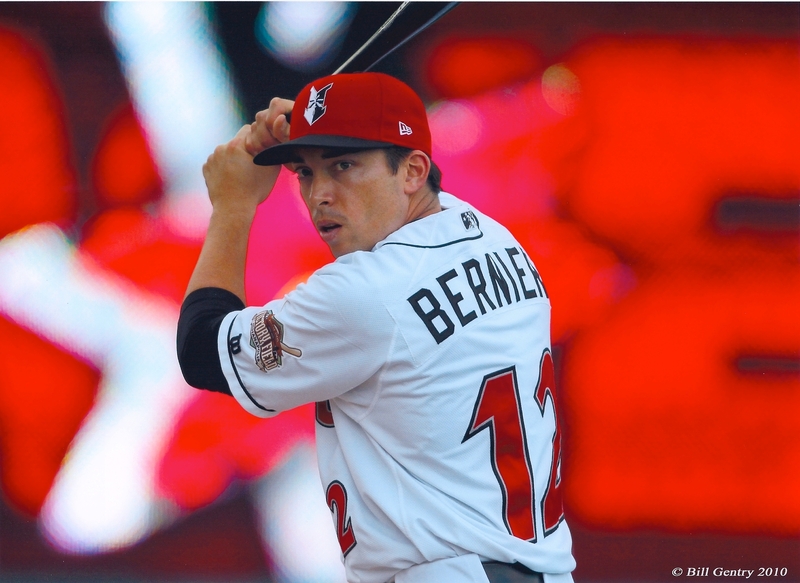 I hope this article on best baseball batting tees helps you find the one best for you. Hitting tees are interesting because this is one area where you don’t always get what you pay for. It seems that for such a simple piece of equipment, any baseball batting tee would work. However, that is definitely not the case. The NOT-top-5 tees. A very popular batting tee that I do NOT endorse is made from a hard yellow plastic. These will chip your wood bat, are expensive, and create so much flex that they fly all over the place after every swing. They are more annoying than functional. Other practice tees are made from really cheap rubber that can crack and fall apart even after the first days use. However, there are better quality ones out there. I recently tried a VERY expensive batting tee that did 2 of the 3 no-no’s. Expensive doesn’t always mean better in this category. After you get your tee, click here if you’d like to know 20 of the batting tee drills I use (with videos), as well as what tee drills other Major Leaguers are using regularly. These are 20 tee drills that you can use too to develop a more powerful and consistent swing. This new addition is a major upset. We’ve had the same tee in the #1 spot for several years now, and I really didn’t think it would change any time soon. The Tanner Heavy tee may look a little strange, but that’s part of it’s genius. 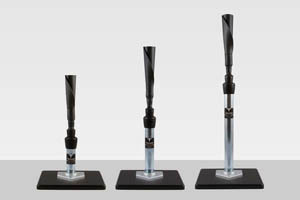 Without getting complicated, the guys at Tanner Tees managed to fix a few of the problems that most batting tees struggle with. Use on home plate or flat ground – This is genius. Simulating pitch-placement around the strike zone is an essential part of a good batting tee routine. Without an actual home plate, it can be difficult to visualize properly (especially true for younger hitters). 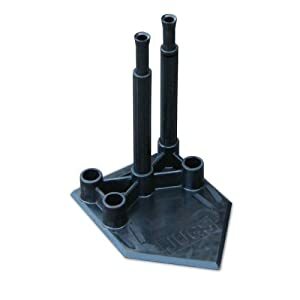 The new base design gives the Heavy Tee crazy stability anywhere on the baseball field or batting cage. Incredibly durable – No surprise there, a hallmark of a Tanner Tees… and the new Tanner Heavy is even more so than the previous version, due to design and materials improvements such as the addition of weather resistant properties. Interchangeable stem – If you need even more height flexibility – having different age baseball players or want a short stem for a particular drill (or need a replacement part) you can easily swap out the stem. Compatible with any Tanner Tees stem made after 2010. As a side note, this tee isn’t made to be a so-called “travel tee.” However, I found it quite easy to travel with. Just unscrew the stem and throw it in your bag. The base is 10 lbs, but still easy to easy to get a grip on thanks to it’s design. I’ve recently come to learn of and try the PV Tee, and I really liked it. I first encountered it at the baseball facility I workout at in the off season, and then when I got to spring training with the MN Twins, I found they and 20 other Major League teams have started using it too. The stem pulls away from the base for easy traveling or replacing (see the video). I’m not sure if it’s magnetic or what, but it’s very easy and works well. Also the base is already weighted, so you don’t need to add weight like many other tees. The G tee is fantastic. I am always skeptical of the rubber part that holds the baseball. This is usually where batting tees break down, and after many weeks and thousands of swings on the it the rubber looks the same as it did when I took it out of the box. The G tee is an extremely durable and practically made product. The construction makes this hitting tee about as tough as any I have seen. With a slide of a pin, it breaks down easily making it travel well, and has a notch for placing a 5 pound barbell weight over the top to prevent it from moving around. This actually works very well. Announcement*** A 2nd edition of Baseball Hitting Drills for a Batting Tee has just been released. If you purchased the 1st, we’ll send you an eCopy of the 2nd for free. Just send an email to Sarah(at)probaseballinsider.com & include the free video code from the book. Don’t have your copy yet? This book of batting drills includes full color illustrations, free video to demonstrate each drill, and the Personal Drill Helper to help you diagnose and fix swing problems. 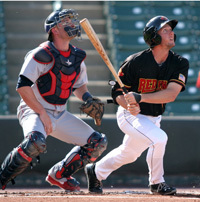 Click here for batting tee drills (beginner to Major League). 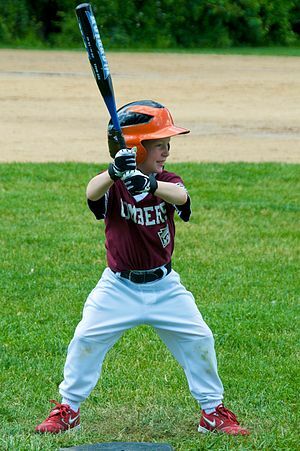 By far, the most used batting tee in professional baseball is the original Tanner Tee. For that, I credit the quality/durability. I still have mine from 8 years ago. It’s seen thousands of swings and still looks barely worn. For Tanner Tees’ popularity with youth teams, I credit the very reasonable price. While there are other tees on this list that are comparable for quality, the price tag for those tees is usually quite a bit higher. 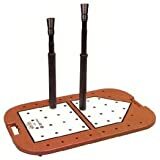 It is lightweight, extremely stable, telescoping shaft, and unscrews from the base which makes it very east to travel with. It will fit in any bat bag and will last for many years. There are several options for size. Both size tees telescope and are capable of placing the ball in any spot of the strike zone. I do recommend that you put a 5 or 10 pound barbel weight over the rubber so it sits on top of the base, or the tee weight Tanner Tees makes to go over the base. This will help keep the it in place when you hit. This hitting tee is big and bulky and not ideal for traveling, but it has some unique features that the others don’t offer. You get two tees that have plastic nob bottoms and you have a base that has 48 holes to place these tees. This lets you work on inside and outside pitches without having to re-adjust anything. This large base has a home plate painted so you can work on hitting pitches all around the plate. It’s a middle-of-the-road tee that’s good to have if you have a batting cage at your house or you don’t travel too much with it. One downfall is that the rubber part that holds the baseball is a little large so it swallows half of the baseball. 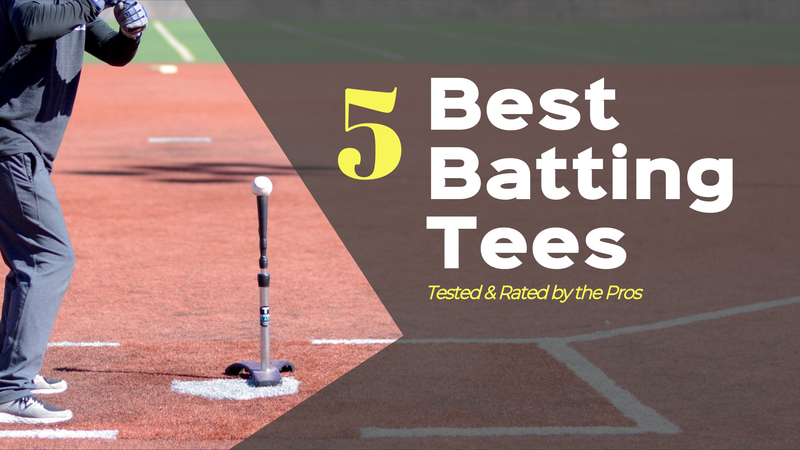 Jugs 5-point tee got bumped out of the “best baseball batting tees” list top 5, but we’re still giving it an honorable mention. It is made from heavy duty rubber that can take a beating. It’s convenient to move the position of the ball without having to move the plate. Pulling out the tee and placing it in one of the anchors is a plus. This tee can be found at Amazon . Looking for Batting Tee Drills? 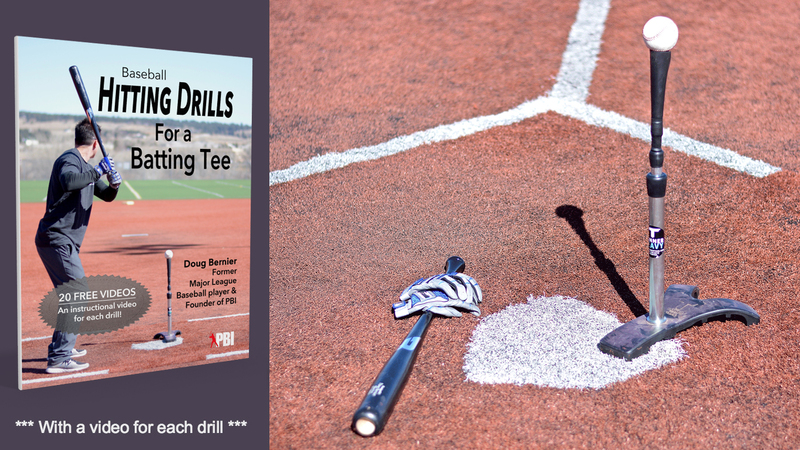 If so, check out this book of batting tee drills (with 20 free videos), by former MN Twins shortstop Doug Bernier. I’ve used most of them and the same part always fails when you allow a team who really could care less what makes a good solid batting tee. Which is why I have been making my own and they are indestructible and I would put them up head to head with any tee on the market to outlast (even with abuse)! I have use G Tee for my song. This batting tee is good and gives better performance. I recommend all to buy it. I have G Tee. I buy it from amazon. This tee is good. Jugs 5 tee is good for practice and it is best for little. I was looking at a Maxover tee for my son since it is 4 inches shorter than the Tanner. But I have seen very little information about their quality. Obviously you place Tanner higher, but I was wondering if Maxover is a reasonable option? Hi Bill, Sarah Bernier here. I just asked Doug about the Maxover tee and he’s never heard of it. I just wanted to mention that the Maxover tee and the smaller Youth sized Tanner tee are the same price. The reviews on the MaxOver seem very positive. However we can only recommend the Tanner Tees from the personal experience of Doug and many, many pros. We have the youth sized tee. We use it for our 5 year old daughter, and Doug uses it for himself when doing low tee drills, and also for baseball camps. Good luck to you! I can also speak from personal experience as a former college and pro baseball player that I love the tanner tees. And the one that’s currently rated #1 is particularly great mainly for one of the reasons Doug mentioned which is that every few swings, the tee inches forward. Now, it doesn’t seem like a big deal especially if you have a partner to adjust it but much of my training and preparation actually happened when I was by myself… so anything that makes my training less annoying was a help. Thanks for the list Doug and Sarah! Have you tried the MaxOver model V1? We don’t like to talk bad about products, but Doug made a pretty careful review of the backspin tee and didn’t like it. Also, we asked several other pro guys to try it and they didn’t like it either. They felt like it interfered with the swing. That was our experience, so we’ve chosen not to include it on the website. Hope that helps! Our Back-Spin Tee is great! A lot less ground balls. How did the backspin tee interfere with swings? I am weighing my options on tees and was thinking backspin but not sure now. Hey, I understand that you don’t want to be negative but this is why people come to these websites. Please explain why your experience with Backspin was negative. The Tee is very expensive and people would like to know more about it. You can preface your comments with “this was your experience and personal opinion” but I’m assuming you want to help the consumers of these products. Yeah that makes sense. I’ll do a better job explaining my experience with the tee. I appreciate the feedback. Amazing tee! My Professional brother loves it! I have been a hitting instructor for over 13 years and I’ve used every tee imaginable, Tanner Tee included, and I’ve never seen a better tee than the MaxOver Tees. I love the MaxOver tee because it’s light weight yet very stable. A lot of research and design has went into the construction of these tees. As a hitting instructor, my tees take a beating, but they still look and work like they are brand new! I am happy to have found your web site about hitting and the use of tees. I am 63 and enjoy playing softball and I am a big believer in tee work. I have a Skilz V-Tee and like it because the ball sits in a sling. They no longer make this model and I am looking for a replacement. Thanks for your helpful info and reviews on tees. David, I’m so glad it was helpful for you! Doug is also a big believer in tee work. Good luck in baseball and Happy New Year! Thanks for writing in and I’m glad you found our reviews on tees helpful. Good luck and keep hitting the ball hard. That is certainly a possibility. You are welcome to send Doug a tee to try out. 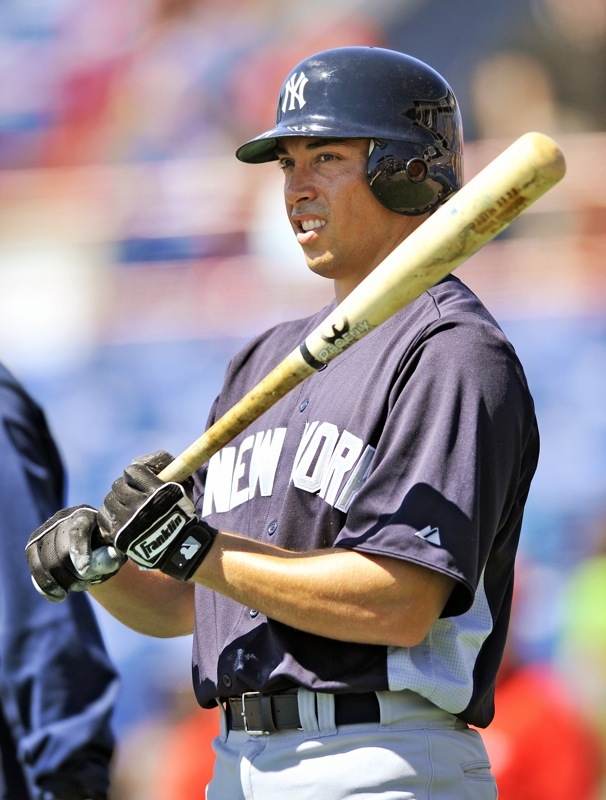 Every batting tee on this page has been tested extensively by Doug and other pro players. I’ll contact you at the email you provided so we can talk more.